This spring label Gruuv dropped a new EP by European party lovers Spirit Catcher – Belgian duo Jean Vanesse and Thomas Sohet, who have been in game for over a decade. The production duo describe themselves as “a pair of European weirdos looking for life and love between keyboard’s keys and automated faders” and have delivered material for imprints such as Silver Network, 2020Vision, Petz Recordings, Systematic and Noir Music. 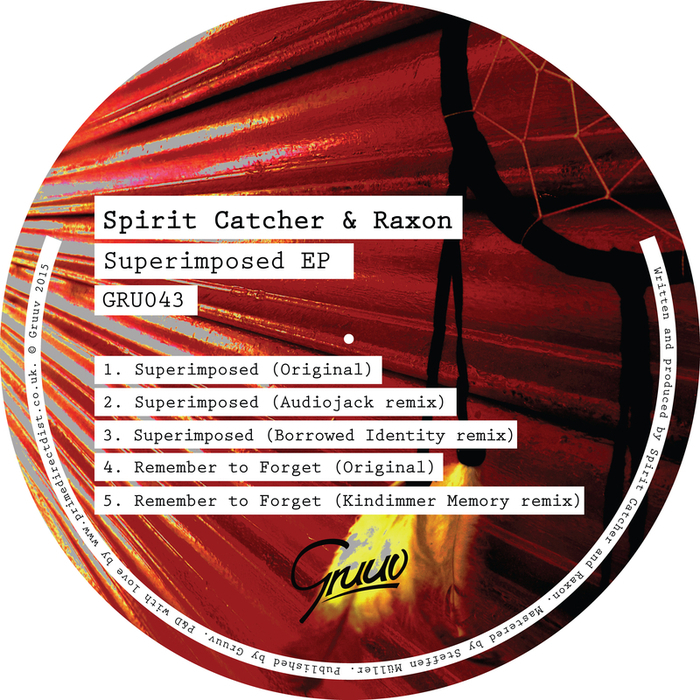 The B-Side cut “Remember To Forget” brings listener into murky territory with brooding and minimalistic atmospheres built on stuttering bass and sparse, low-slung percussion.